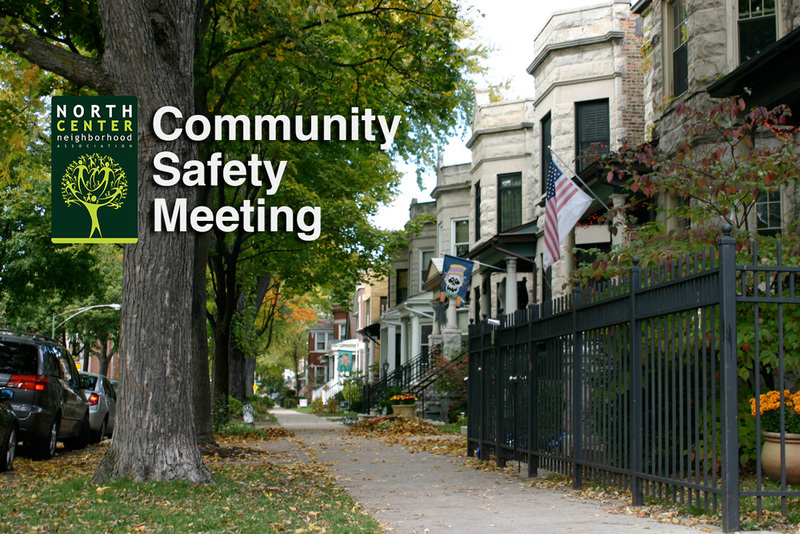 Join us on Wednesday, March 26th for a Community Safety Meeting at 7:00 pm at G&L Fire Escape (2157 W Grace Street). Guest speaker Sgt. Clark, 19th district community policing officer, will present crime trends, patterns, and statistics that effect our community. He will provide tips and strategy on how not to be a victim. Learn how to better protect your family and neighbors.